The Amsterdam Airport, Schiphol is aiming to become the most sustainable airport in the world. The company has also announced that they are targeting zero waste airport by 2030 and a climate neutral airport by 2040. The targets are shown in the company´s Green Bond Framework. Schiphol has issued a 500 million euros Green Bond to finance the structural changes. -Safety is our top priority and we will never make any concessions to ensure passengers can safely travel to and from our airports. In addition, we aim to lead by example when it comes to sustainability in the aviation sector and strive for three main objectives: a clean future for the aviation sector, future – proof airports and a healthy working and living environment, the Royal Schiphol Group N.V (Schiphol) stated. Since 2018, 100% of energy used at Schiphol is sourced from Dutch wind energy. 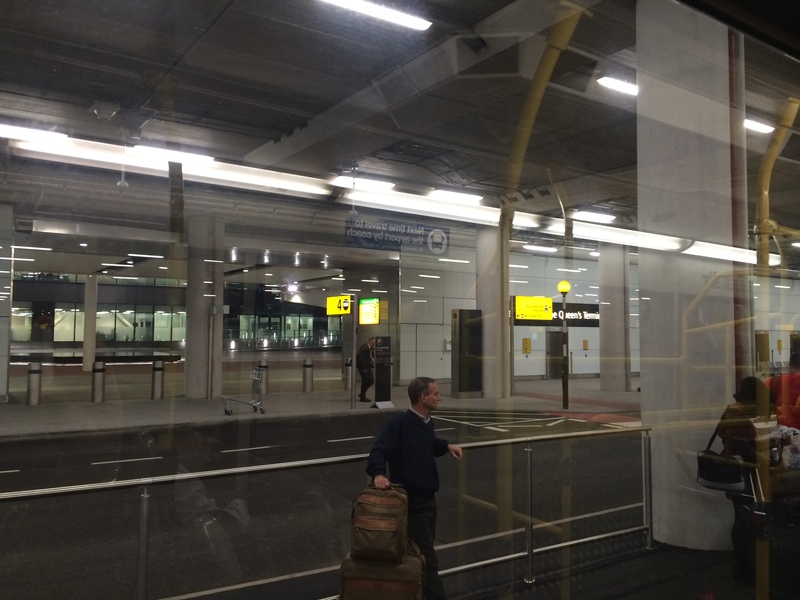 Travellers can access Schiphol by train or by bus, the largest electric bus fleet in Europe. Majority of the taxi fleet is also electric. As part of the Green Bond Framework, the Company is planning in invest in new, green buildings and clean transportation. This means for example charging stations for buses, cars and airplanes. The Airport is also planning to increase the use of its bio-fuels facilities. The senior unsecured bonds are due 5 November 2030 and carry an annual coupon of 1.5%. The bond will be listed in Euronext, Amsterdam. Schiphol is the first European airport to issue a green bond. The European luxury brands gained in the European Stock Exchanges today. The reason behind the upward trend was the EU court ruling saying that the luxury brand owners can have a say in which digital platforms the retailers can sell their luxury products. Many luxury companies have been worried over the brand imago related to different digital platforms. The EU court ruling lifted stocks like Kering Group (KER) by 0,56 %, LVMH (LVMH) by 1,14 %, Burberry Group (BRBY) in London by 0,64 % and Christian Dior (CDI) in Paris by 1,28%. Global luxury brands have been building their digital presence and imago via social media during the couple of years, but also starting their own e-commerce platforms in order to make the customer dialoque direct and to keep the service level and personalization as expected.